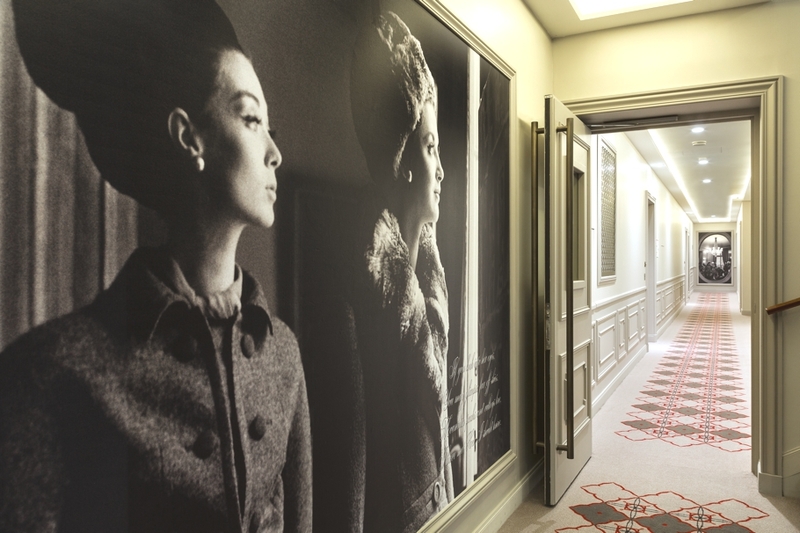 The apart’hotel sits in a vibrant and prestigious location in the heart of Paris, between the Place du Trocadéro and the Champs-Elysées. This is the tenth apart’hotel that BuckleyGrayYeoman has completed for Ascott, the world’s largest international serviced residence owner operator. 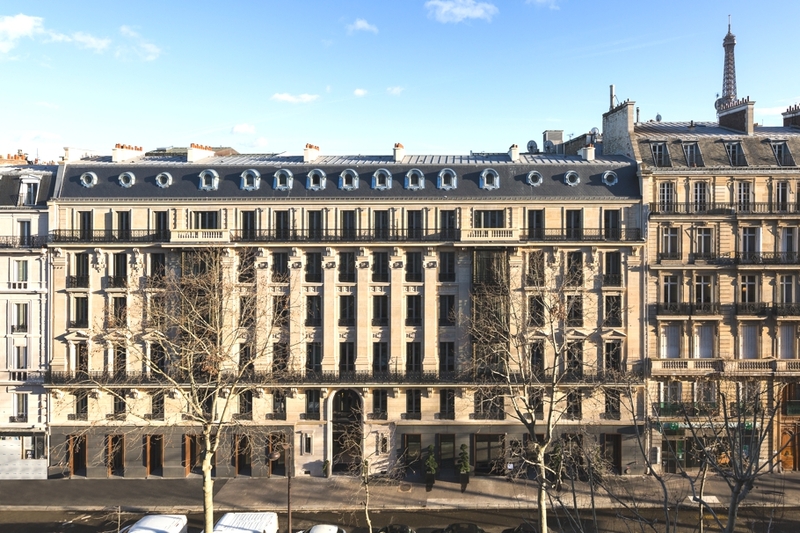 BuckleyGrayYeoman’s concept design for the property drew inspiration from the hotel’s surroundings, the existing Ricardo Bofill building and the Haussmann building to create interior spaces of eclectic character that reflect the rich history of the building, area and distinctive identity of the city. 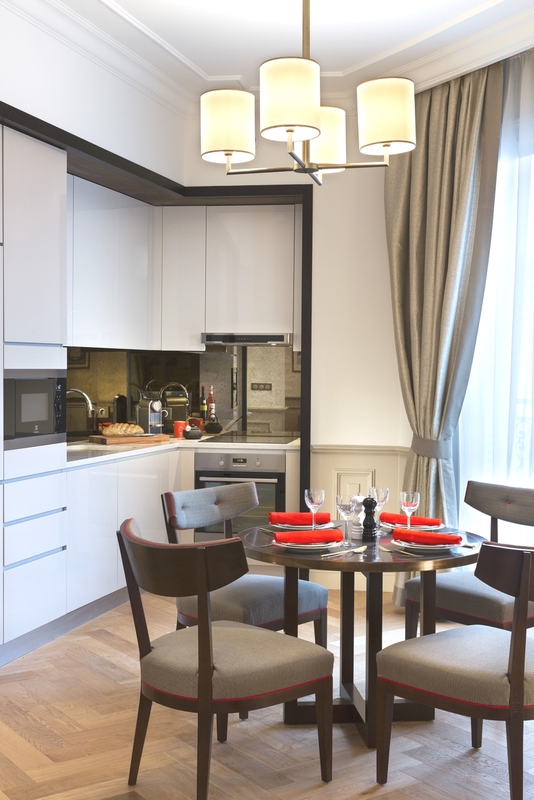 BuckleyGrayYeoman’s concept designs for the serviced apartments offer the comforts of home, while providing guests with the high levels of service and convenience of a luxury hotel. Citadines Suites Arc deTriomphe comprises rooms, suites and one and two bedroom apartments, which range from 30 to 108sqm offering a variety of spaces and atmospheres for residents and an experience tailored to individual needs.Citadines Suites Arc de Triomphe also boasts amenities for relaxation including comfortable lounges, a 400sqm gym and two Turkish baths. For business-oriented guests a large boardroom is available to host up to 18 people. 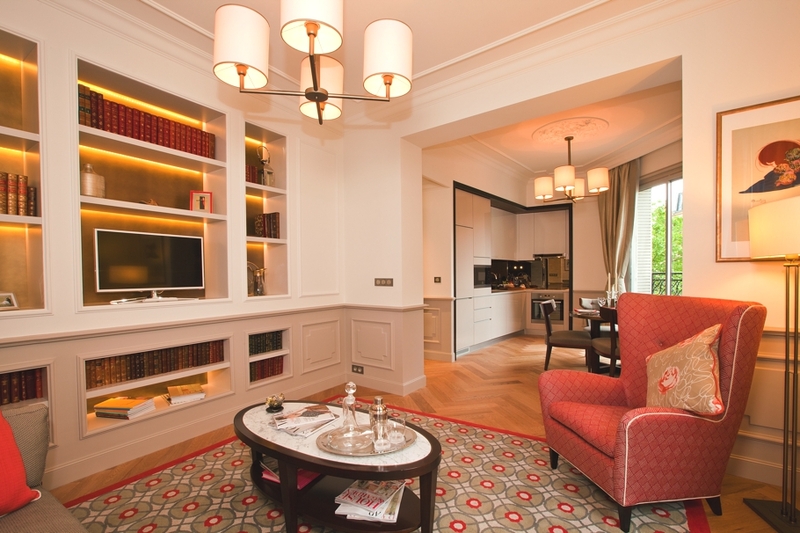 The serviced residence also offers the Eiffel Tower Suite, a generously sized 108sqm suite that cprises a large living room, two bedrooms and two bathrooms. 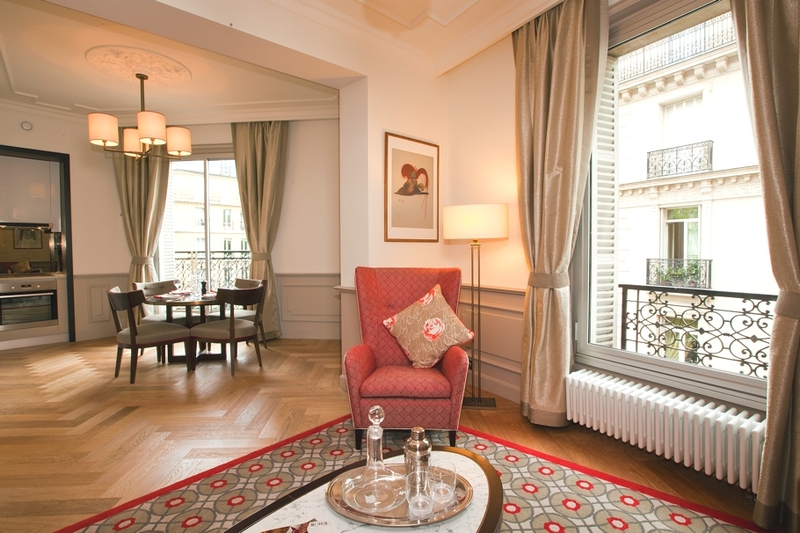 The suite also offers breath-taking views over the Parisian rooftops and the Eiffel Tower as well as a private terrace for its residents. BuckleyGrayYeoman’s designs generate a comfortable and sophisticated atmosphere of effortless elegance. 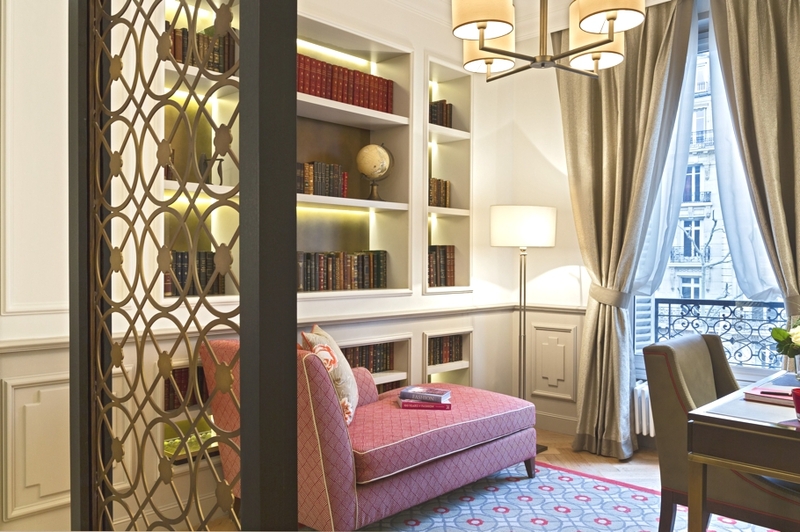 Particular care was taken to select materials and furnishings that create a warm, homely character. Existing sycamore wood and Carrara marble is teamed with soft furnishing to compliment the modern style of the existing wing. 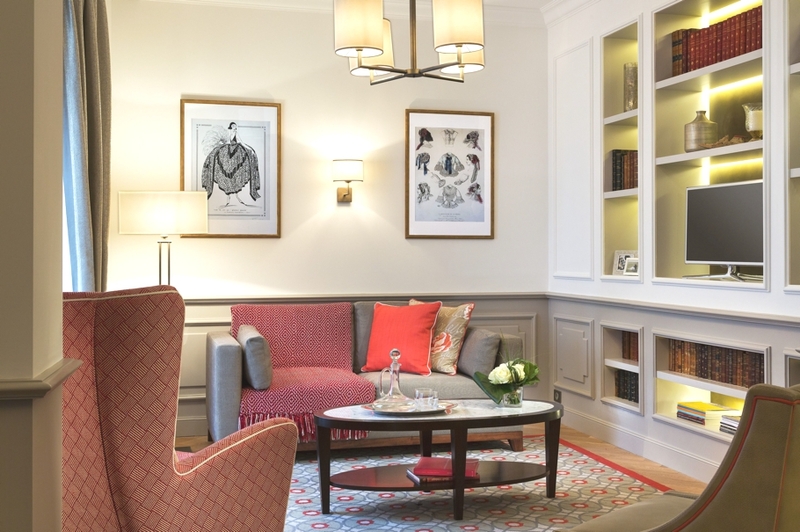 While parquet floors, mosaics and traditional details lend a cosy and elegant feel to the apartments in the new Haussmann wing. 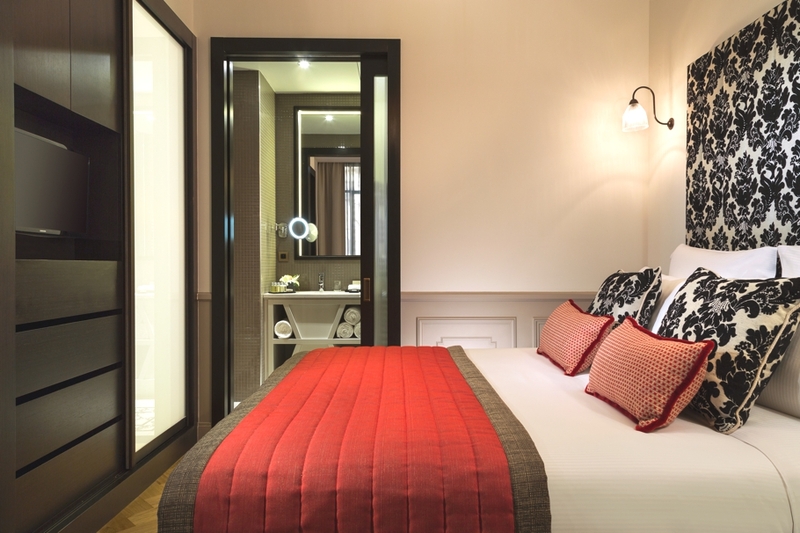 The warm colours and soft fabrics all create a refined and relaxed atmosphere for the guests. Singapore-based architectural practice, Hyla Architects, have designed the Bass Ensemble project. The minimalist property can be found in Singapore City, Singapore. 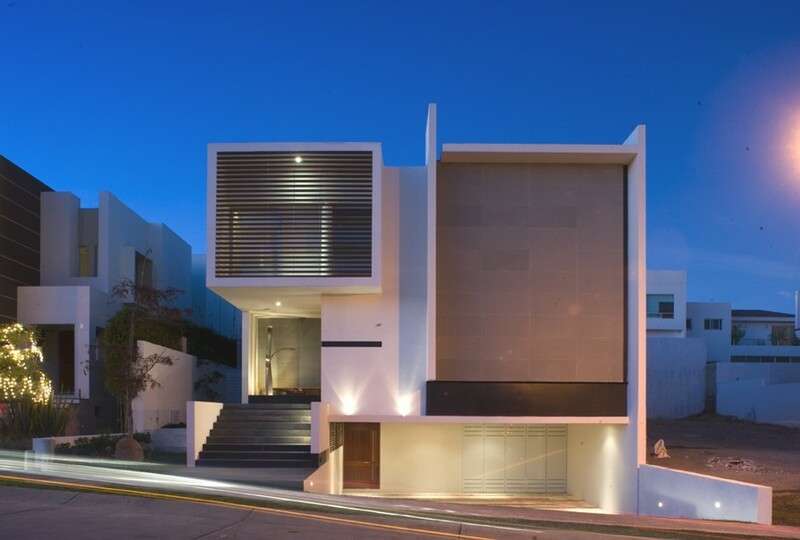 Guadalajara-based architectural practice, Agraz Architects, have completed the HG House project. 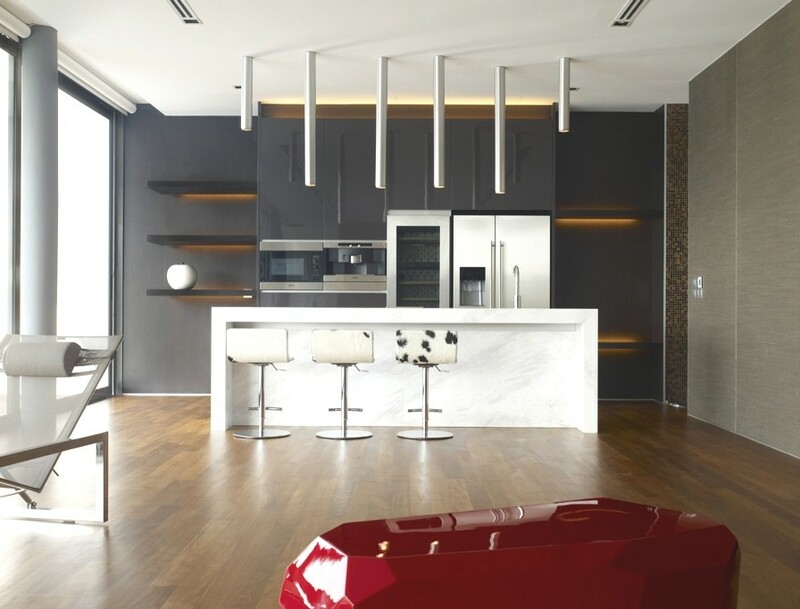 The luxury house can be found in Puerta Plata, Zapopan, Jalisco, Mexico.